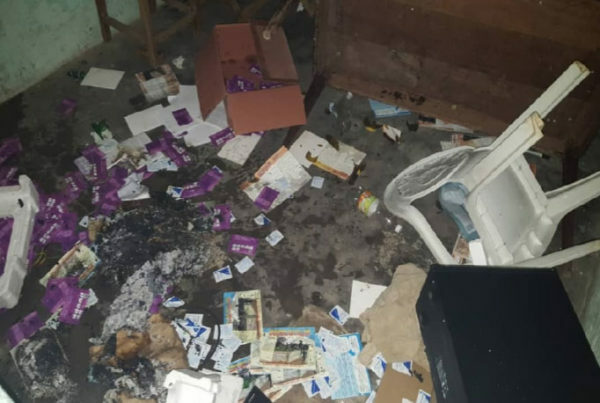 Cameroon: Youths disrupt Pride, burn advocacy office – Rights Africa – Equal Rights, One Voice! 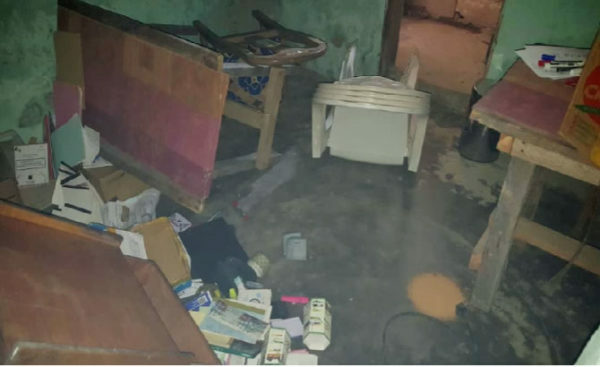 An attack by anti-gay youths shut down a gay advocacy organization and forced the cancellation of Saturday’s planned gay Pride celebration and anti-AIDS gathering in Kribi in south coastal Cameroon. 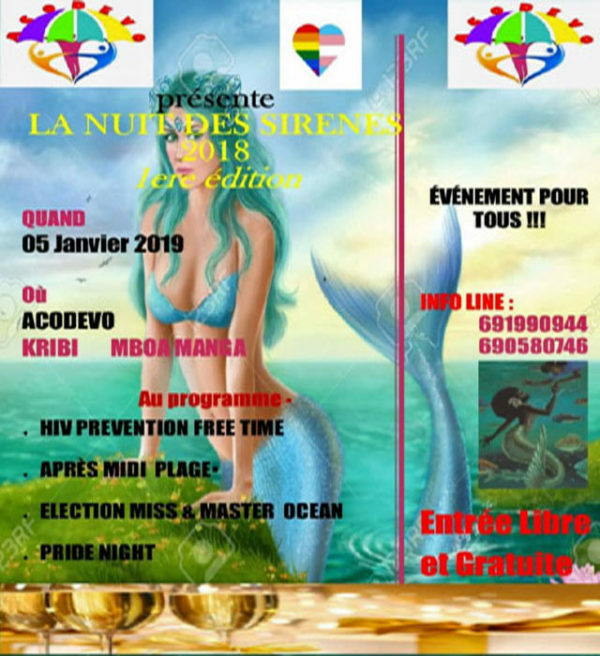 Saturday, Jan. 5, was supposed to be the first annual “Night of the Mermaids” in Kribi, an event that would combine AIDS education and gay pride celebrations, including beach activities in the afternoon, a Pride Night, and selection of Mr. and Miss Ocean. It was organized by the Cameroonian Association for the Defense of Vulnerable People (Acodevo), based in the Mboa Manga neighborhood of Kribi. But on Jan. 4, as Acodevo members were preparing for the festivities in the organization’s office, four youths from the neighborhood arrived and began making trouble. 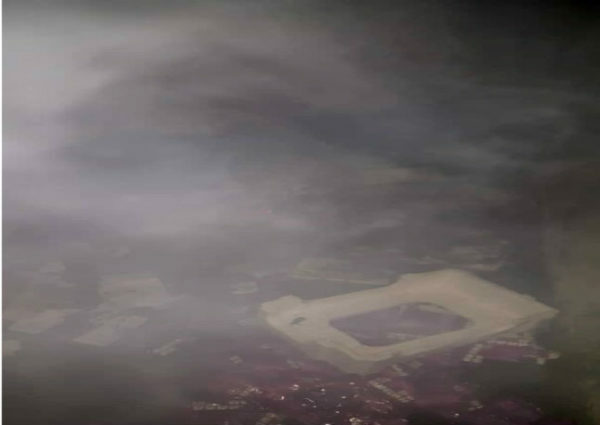 They said they were upset that the event was planned during a period of mourning for the traditional chief of the Batanga people, Marcel Mahouve III, who died in a traffic accident on Jan. 2. They began vandalizing the Acodevo office, overturned a projector, drew knives and threatened to kill Acodevo members. They trashed the office and set part of it on fire. The office served as a temporary home for two of Acodevo’s HIV-positive peer educators who had been evicted by their families. One of them was injured in the attack. The second fled. Acodevo has been working in the Mboa Manga section of Kribi for about six years. 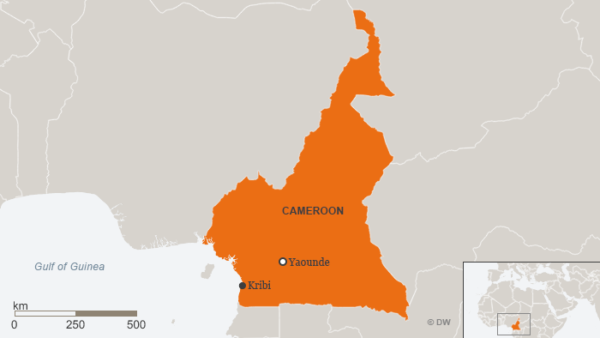 It is a member of the Unity Platform, a nationwide human rights watchdog operation supported by two dozen Cameroonian member organizations. Because of pressure from neighborhood residents, Acodevo’s landlord announced that she will not renew the organization’s lease. An activist working with the Unity Platform noted that Acodevo is the watchdog’s only representative in southern Cameroon. “We must mobilize to help this association so it can keep helping us respond to human rights violations,” he said. A meeting of Unity Platform members is proposed for today (Jan. 9 )to decide how to help Acodevo.